Did you know babies don’t always sleep when they’re tired? Many parents have told us they only wished they had researched baby sleep sooner! It’s never too soon – or too late – to learn more about your baby’s sleeping habits and what steps you can take to help your baby sleep well. Whether you are pregnant and expecting a baby, have just welcomed your first baby, or your welcomed your fifth, you no doubt want to do everything you can help your newborn sleep well. That may be especially true for those of you who have older children at home, and who have already experienced what it is like to have a challenging sleeper! And even if you or your partner are pregnant, and waiting to deliver, you have probably already started to think about how you can help your newborn get the sleep he or she needs to thrive. We know how challenging the newborn stage can be for both new and experienced parents; that is why we created a free guide all about newborn sleep. To receive 15 Baby Sleep Facts New Parents Need to Know, our FREE and instantly downloadable e-Book in standard PDF and e-reader format, as well as your bank sample sleep plan, simply enter your e-mail address above and you will receive an e-mail from us with instructions on downloading your free baby sleep guide. No Fee. No obligation. Why? Because we were founded by a mom who was inspired to help other parents just like you. Disclaimer: Individual results will vary. All babies are unique and there is no silver bullet (we wish there were!). Some parents go on to need more help than the free guide provides, but you are under NO obligation to purchase additional materials or services. This e-Book is a good start to learning how to establish healthy sleep habits in your newborn, and there is no cost involved to give it a try. When you have a newborn, you may expect to lose sleep. What you don’t expect is to continue to lose sleep, week after week and month after month. Many parents assume their babies will just sleep when they are tired, but this usually is not true. Parents also assume that their babies will eventually learn to sleep, but the truth is, not all children outgrow their sleep problems. As parents, we must promote healthy sleep habits the same way we promote healthy eating and study habits. And remember, good sleep is a key component of your baby’s growth and development. Let’s face it: cranky babies mean cranky parents, and cranky parents can quickly turn entire households upside down. When you are pregnant, well-meaning friends and family members are all likely to weigh in with the rights and wrongs of how to get your newborn to sleep. The same is true after you give birth and bring your newborn home from the hospital; you may find yourself buried under an avalanche of advice! Some of this information is founded in sleep science, while some of it is based on traditional wives tales. The rest is usually packed into 200-page books that promise to have your newborn sleeping perfectly in no time at all. The problem is, all that advice can be difficult to interpret, and those books often take weeks of dedicated reading. This can quickly become overwhelming, making your sleepless nights and bleary-eyed days even more difficult to face. …how much sleep your newborn needs each day (and how to help your baby get it). …why your newborn does not automatically fall asleep when tired. …why your baby mixes up days and nights (and how to correct this problem). …what colic is, and how to cope with it. …how your newborn’s sleep patterns will change in the first few months of life. 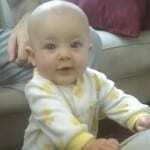 …sample routines that will help promote sleep for your newborn. …specific techniques to help your baby sleep soundly and deeply. Your download also comes with a blank sample sleep plan; this sample plan will give you a great overview of exactly what our signature Personalized Sleep Plans® contain, and will help you see exactly how our expert consultants break down sleep coaching into simple steps. 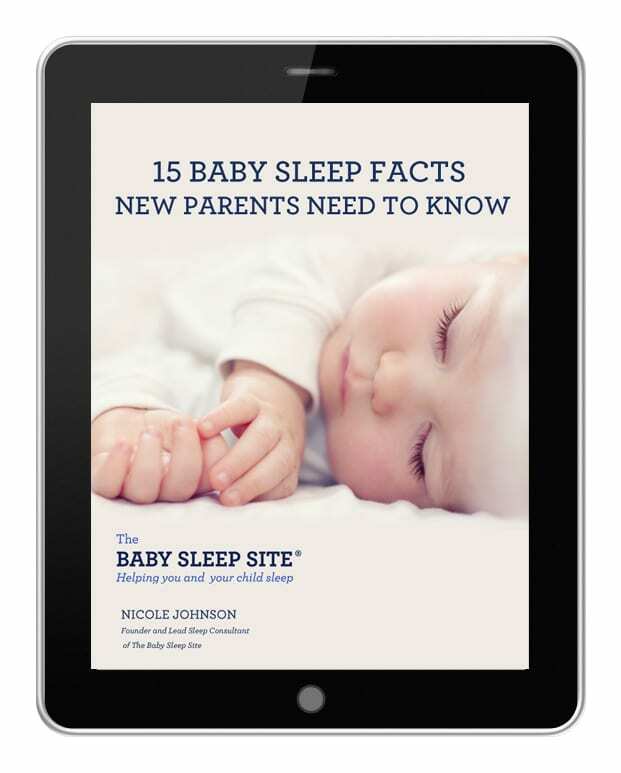 15 Baby Sleep Facts New Parents Need to Know takes the best of the information contained in books, scientific studies, online forums, and first-hand experience and transforms it into one short e-Book that you can read in a single sitting. For pregnant moms (and their partners), this e-Book will be an invaluable resource to use in preparing for the realities of newborn sleep, and in establishing healthy newborn sleep habits from day one. For first-time parents who have recently given birth, 15 Baby Sleep Facts New Parents Need to Know will be a much-needed lifeline, and will answer the pressing sleep questions that new parents need answers to immediately. Even experienced parents can benefit from this e-Book; it can be used as a ‘refresher course’ for moms and dads who may have forgotten the details of the newborn stage, and it will be an excellent tool for parents who have dealt with challenging sleepers before, and who want to avoid chronic exhaustion and sleep-deprivation this time around! 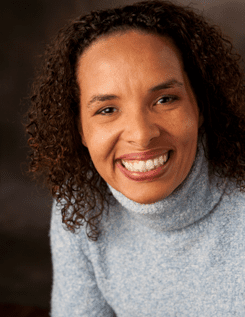 For pregnant parents, new parents, and experienced parents, access to this kind of streamlined information is the first step toward great results. At the same time, you don’t want (and we do not recommend) a cookie-cutter approach to sleep patterns, since no two babies act – or sleep – the same way. 15 Baby Sleep Facts New Parents Need to Know offers the tips you need to establish healthy sleep habits from day one, but it also respects the unique ways in which you want your newborn to be raised. Everyone deserves to enjoy a baby who sleeps well – especially parents who feel overwhelmed by their newborns’ sleep challenges. Sign up for The Baby Sleep Site®’s mailing list down below, and you will get instant access to this free downloadable PDF guide about newborn sleep. As part of The Baby Sleep Site® community, you will receive updates, special offers, and announcements. You will also have access to the regularly updated articles on The Baby Sleep Site® blog, which will help prepare you for the sleep changes that take place as your baby grows. Because your peace of mind is what getting your newborn to sleep well is all about, your contact information will be kept confidential and will never be sold to or shared with outside parties. It’s never too late – or too soon – to learn more about your baby’s sleeping habits and what steps you can take to promote better sleep. The information you learn right now can be put to work as early as your newborn’s next nap. To receive 15 Baby Sleep Facts New Parents Need to Know, our FREE and instantly downloadable e-Book, as well as a blank sample sleep plan, simply enter your name and e-mail below to join our mailing list (unsubscribe any time). No obligation. It’s that easy! Hi Nicole! I just wanted to thank you for all of your help and support in getting our 5 month old little girl to sleep! It had been a long 5 months of her waking up just about every 2 hours at night and we were at our wit’s end. We had even resorted to co-sleeping which worked in the beginning but became worse after a short time. She wouldn’t nap more than 20 minutes or so and was very clingy and needy. With our first email you had pinned our problem! We started immediately making the recommended changes and within 2 days she was sleeping all night!!! Not only did she sleep better (without resorting to cry-it-out), but she slept in her crib! She still woke of course to eat at around 3 am but we expected that! She is now napping much better and is not as clingy or cranky. She is a happy and rested baby now and so are mom and dad. 🙂 We could not have done it without you and we are so very grateful to have found you. THANK YOU! THANK YOU! THANK YOU!